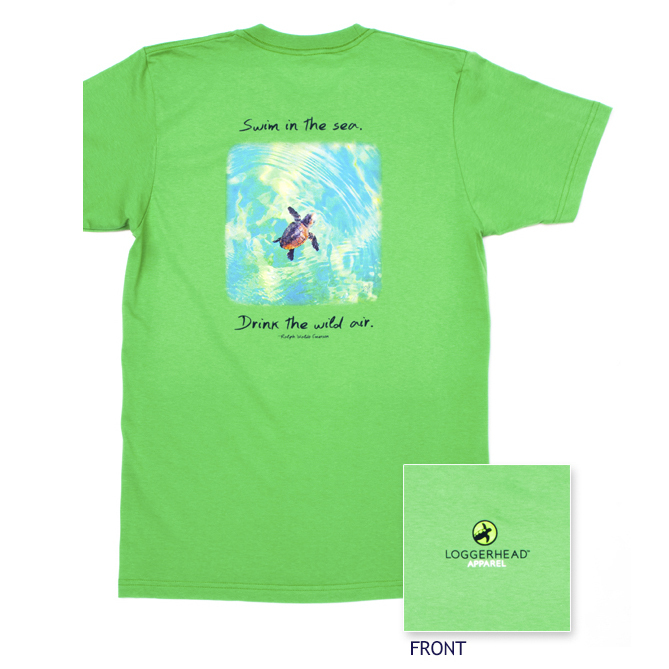 New signature Loggerhead Apparel t-shirt! Excited to announce my latest signature t-shirt is now available from Loggerhead Apparel! This entry was posted on May 13, 2015. It was filed under Uncategorized.